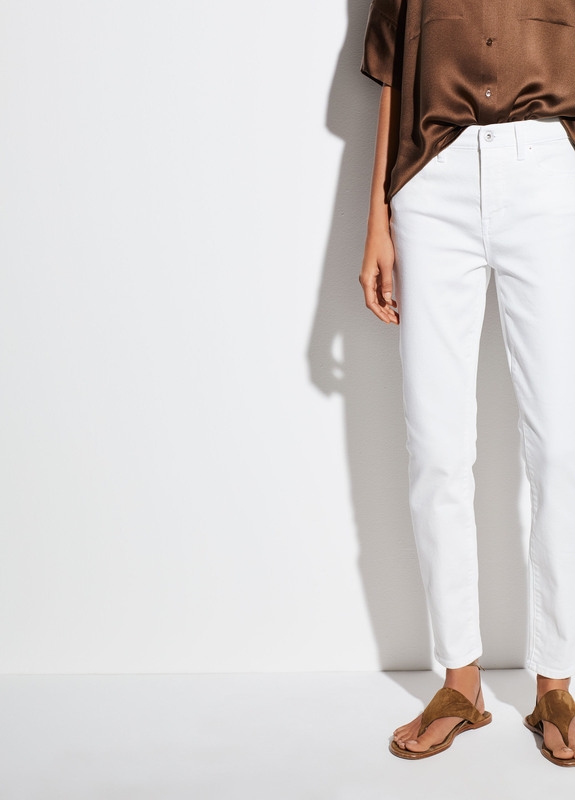 Sitting high at the waist, the 5-pocket skinny has a slim silhouette and ideal ankle-grazing leg. 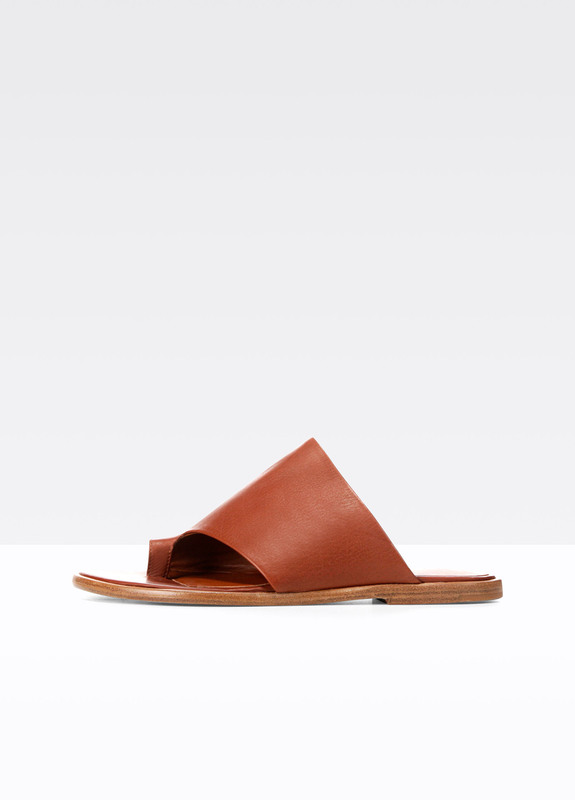 Wear it with everything from satin to cotton shirting. Slant pockets, two back patch pockets. Partially concealed button and zip fastening at front. Model’s height is 5’10", bust 32.5", waist 23.5", hips 35". Model wears size 26.